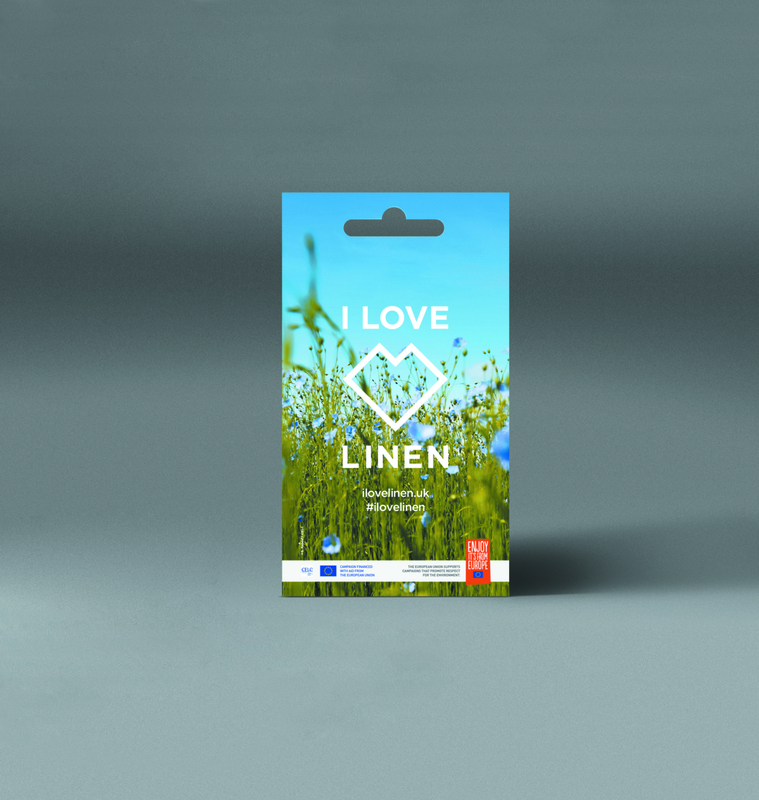 The flax seeds in your “I Love Linen” packet can be used to grow a ½ sq.m patch of flax. The first step is to prepare the soil, either in your garden or in two large window boxes at least 20 cm deep. Pull out all weeds and till the soil, breaking up any clods, for good soil structure, then rake it over for a fine, even surface. Flax is not very demanding: the soil in your garden or pots will do very well. There’s no need to use special soil. Plant all the seeds in the packet, spacing them out evenly. You may like to draw lines with your finger to make sure of this! Alternatively, you can simply scatter them. Cover them with a little soil (up to 1 to 2 cm of earth) and pat it down gently to flatten it out. About ten days later, young shoots a few centimetres long will appear. You will have to wait nearly two months for them to start blossoming. Flax blossoms in the morning, then the petals wilt in the heat, falling off by early afternoon. More will blossom the next day. Out in the fields, flax does not need irrigating: there is plenty of rainwater. In other cases, you do need to check whether your soil is not too dry, and water a little if necessary. If you’re aiming high, remember that a hectare of European flax yields 900 kg of yarn, producing 3,750 sq.m of fabric, to make 4,000 shirts, 431 bed sheets, or 1,375 chairs in composite flax.